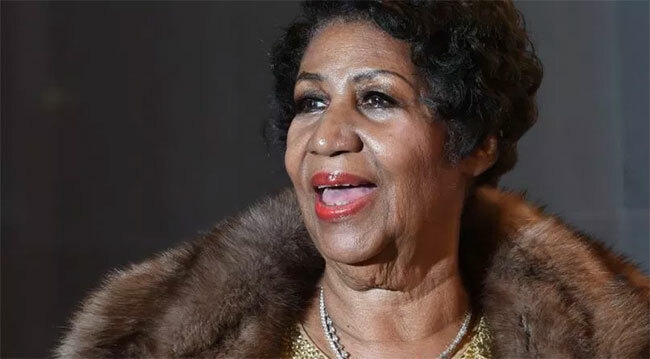 The Queen of Soul, Aretha Franklin, will be laid to rest on Friday, August 31st and fans around the globe can watch the services. The Associated Press and Brown Sugar are among the companies to livestream the invite-only funeral while news outlets around the globe share coverage. Bounce TV will air the entire service as they team with their local Detroit affiliate, WXYZ-TV, for the special event, airing and streaming WXYZ’s hometown coverage and commentary nationwide. The funeral begins at 10 am ET with many live streams beginning at 9 am ET. WORD Network, the largest African American religious network in the world, will also air the celebration of life service for Aretha Franklin in its entirety. The funeral will take place at the Greater Grace Temple in Franklin’s beloved hometown of Detroit. Stevie Wonder, Jennifer Hudson, Faith Hill, Chaka Khan, Ronald Isley, Yolanda Adams, Shirley Caesar, The Clark Sisters and Marvin Sapp are among the 19 artists scheduled to perform at the family-and-friends-only service. Smokey Robinson, the Rev. Jesse Jackson and Former President Bill Clinton will be among the high-profile speakers. An all-star concert will be held tomorrow (Thurs, Aug 30th) featuring high profile acts such as Gladys Knight, Johnny Gill, The Four Tops and more will convene at Chene Park Amphitheatre in downtown Detroit on Thursday, August 30th from 6-9 pm. The concert is free with tickets available via Ticketmaster. Today is the last day the public can view her body in repose at the Charles H. Wright Museum of African American History in Detroit.